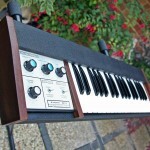 Home » Posts Tagged "EMS"
Restoration Status: Being restored by KSR. 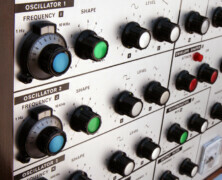 ETR (estimated time from restoration): End of February 2014. 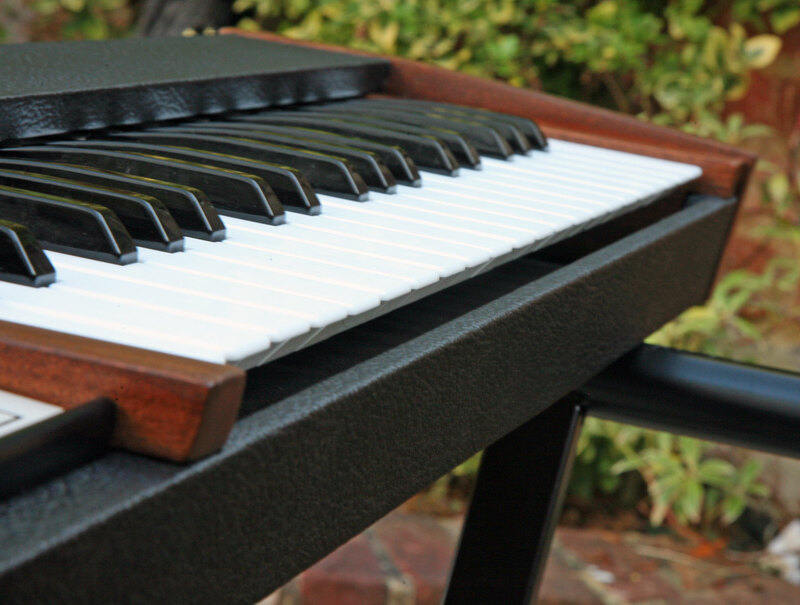 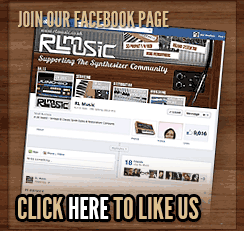 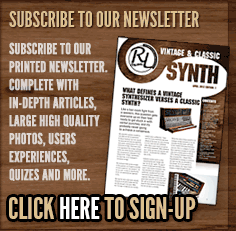 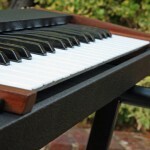 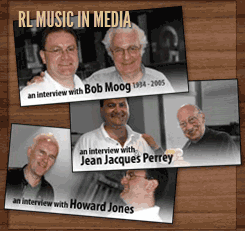 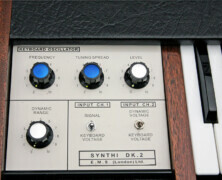 Remarks: Another of the worlds most sought after synthesizers, which we are very fortunate to have for sale. 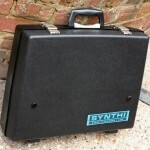 This example is in absolutely immaculate cosmetic condition and completely unmodified. 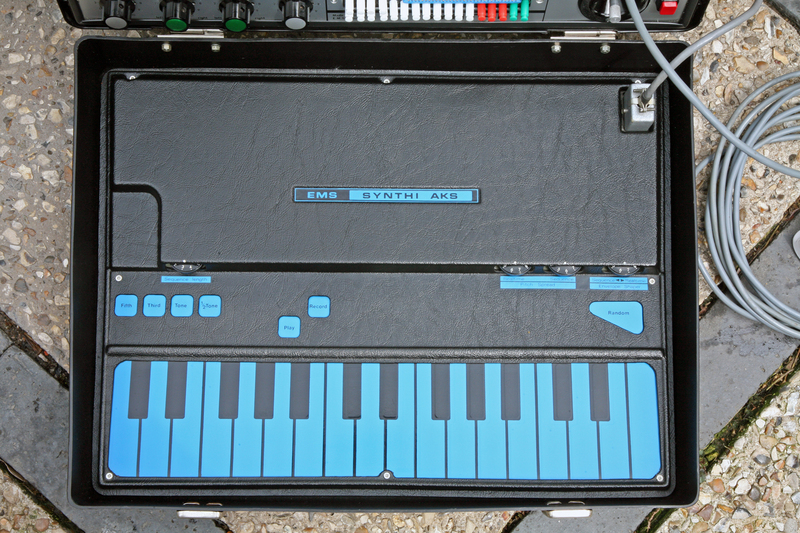 The whole synth is being stripped and rebuilt by KSR, with every operational aspect of the AKS being addressed as part of the detailed restoration work. 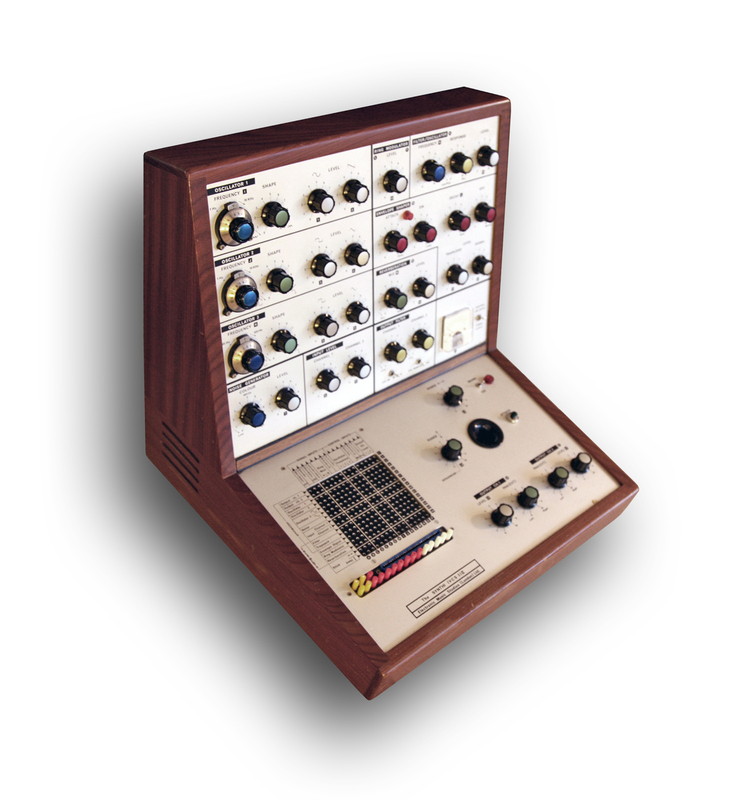 These models are becoming extremely hard to source anywhere in the world, and combined with the demand by professional users, the ‘global market’ prices are being driven up fast so now might be a good time to invest in one before they become ‘Vintage Buchla or Moog Modular’ prices. 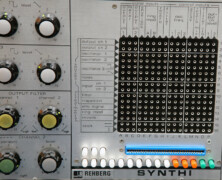 This Synthi AKS has a full compliment of Matrix pins and operates on EU 220V. 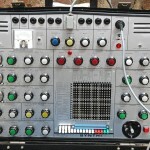 Guide Price Post-Restoration: £10,500 UK Pounds. 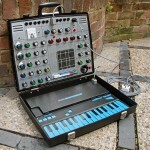 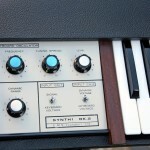 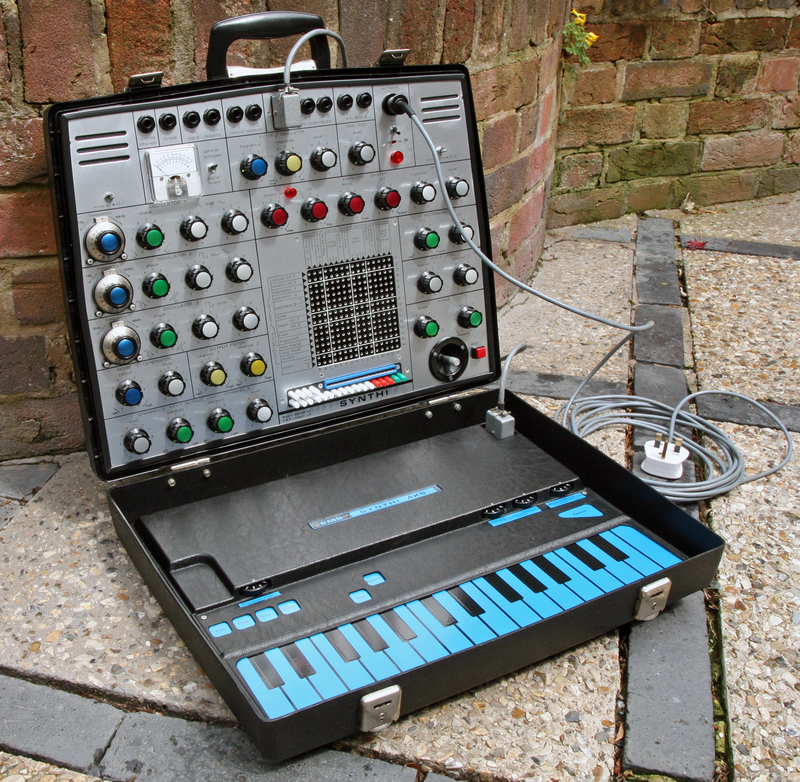 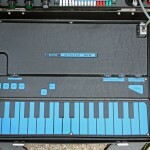 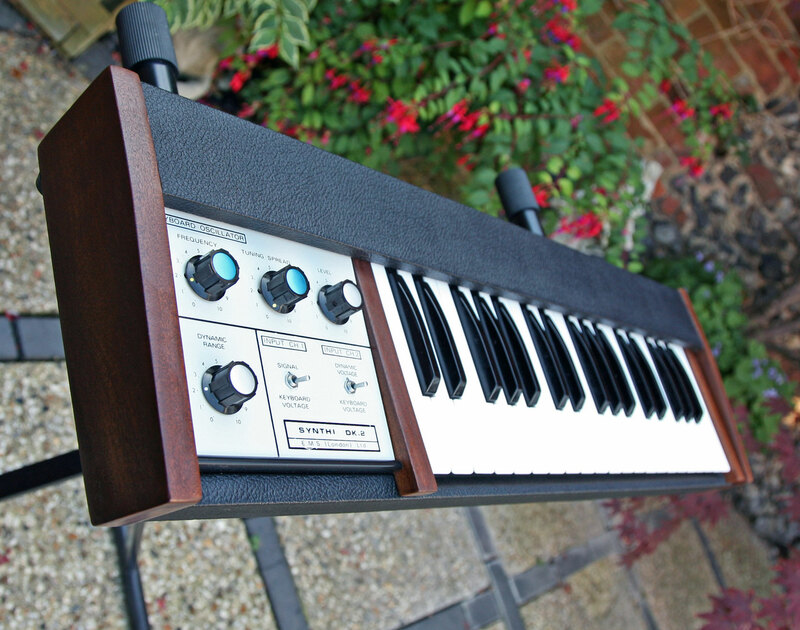 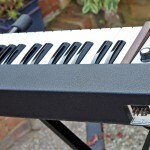 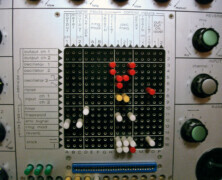 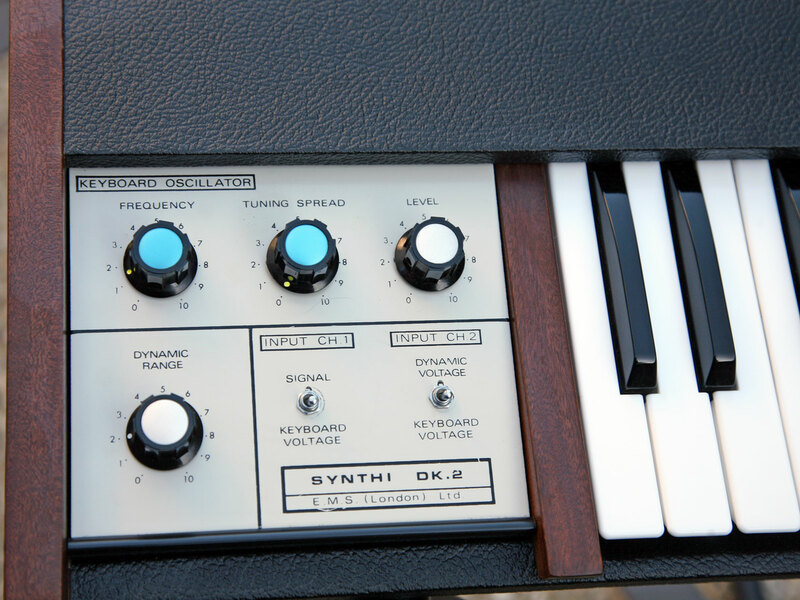 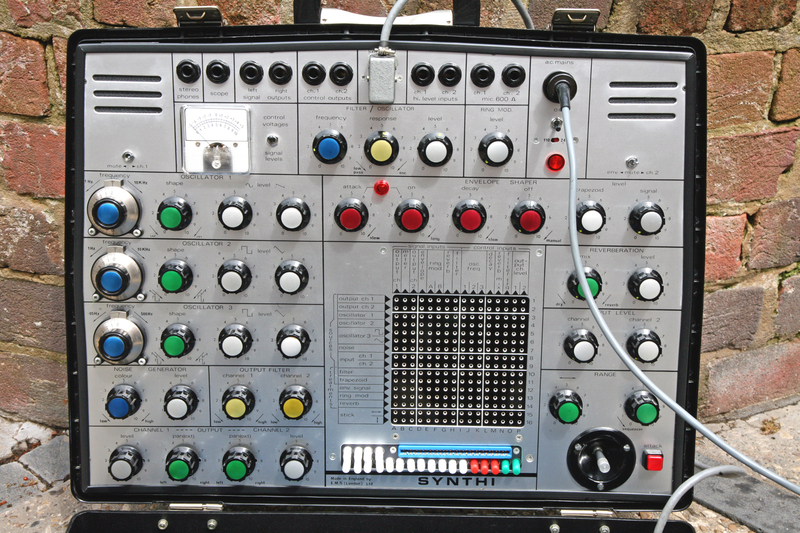 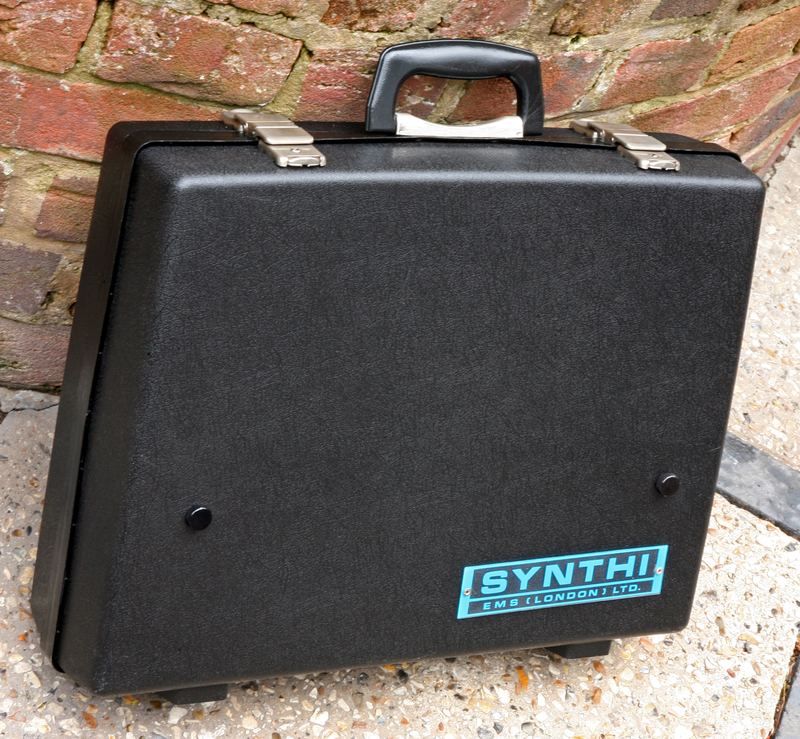 Availability: This Synthi AKS is now SOLD as at 6th January 2013.